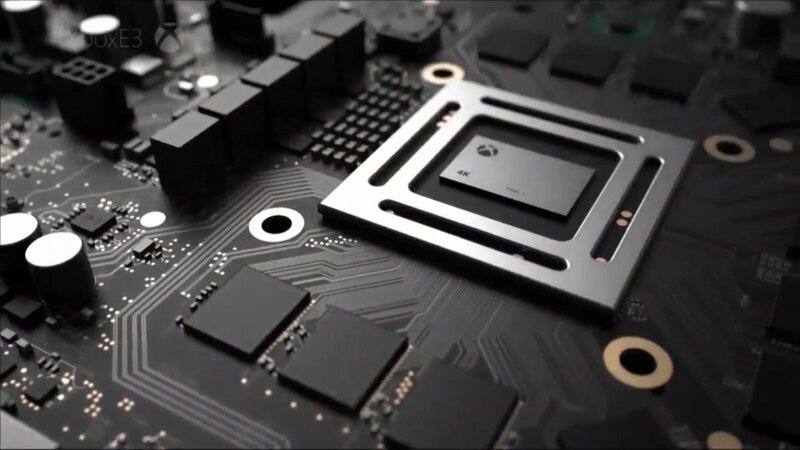 Microsoft stated earlier this year that the Xbox One Scorpio would not be getting any exclusive games- after all, the point of the console is that it maintains compatibility with the existing Xbox One systems on the market. Having exclusives would undermine that entirely. However, at that time, we did wonder how Microsoft planned on using the Scorpio to push 4K and especially VR gaming, given that the existing Xbox One is too weak for that. As it turns out, the answer is that Microsoft’s earlier remark wasn’t entirely accurate- while Xbox One Scorpio games will, for the most part, be compatible with existing Xbox One consoles, there will be some Xbox One Scorpio exclusives after all. Specifically, VR games for Scorpio will be exclusive only to that console. This sounds like a rather fair solution to the problem to me: all Xbox One Scorpio games will run on all Xbox One systems, except for VR games, which can’t run on older Xbox One units, because the standard Xbox One systems don’t support VR. No one gets left behind- except for those who want VR. In which case purchasing a new Xbox One is not an unreasonable ask- even Sony has VR users buy a new VR headset, after all!